返校發售日期正式公開！ Detention Official Release Date Announcement. After 18 months of development, we’re very excited to announce that Detention is close and nearing completion! The official release date is 13 January 2017 on Steam. The game will be supporting the following platforms: PC, Mac and Linux. Thank you for your patience and please stay tuned to the developments in this thread for more upcoming news. 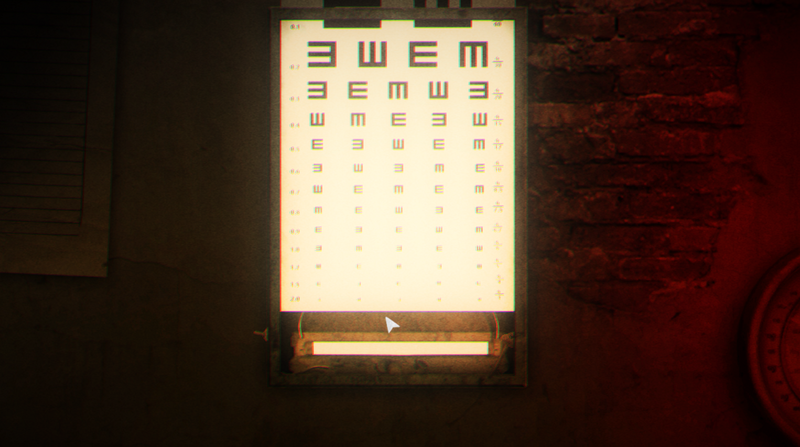 2D survival-horror with spine-chilling atmosphere. 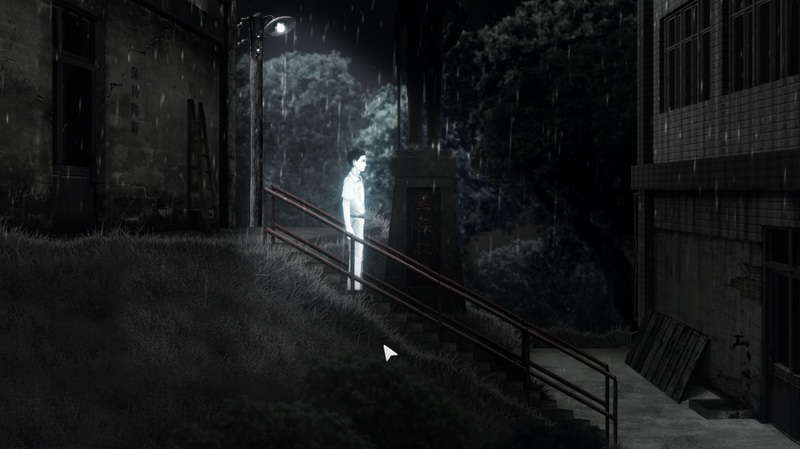 In this 2D survival horror side-scroller, players navigate the main characters in a classic point and click fashion to explore a high school where evil encroaches. While hiding from the rampaging monsters, you are to find items to interact with in the otherworldly rooms. And as more mysteries unveiled, the dark past of a cursed school will finally surface. Go to Detention’s official website and subscribe to get your own copy of demo and follow us on Twitter for the latest news! 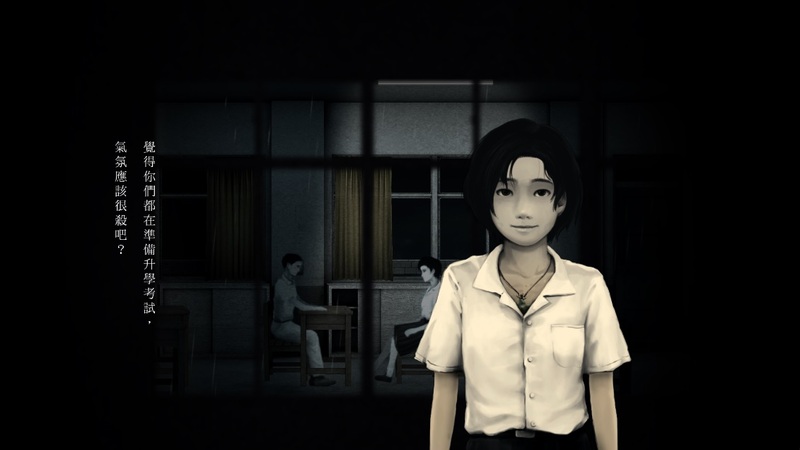 Detention has been Greenlit and is now listed in the Steam store. For the latest information, purchase options, and discussions for Detention, please see it on the Steam Store or in the Steam Community.